The Awards have been in existence for 16 years and its nominees and winners come from across Wales. 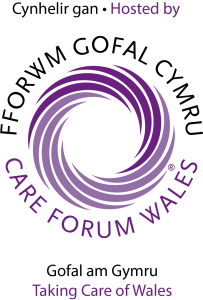 The Friends will become essential part of raising the profile of the 80,000 care works across Wales. Join us and help secure the Award’s future and your part in it.